This training is a quick introduction to Water Sensitive Urban Design and how to design for best practice urban stormwater outcomes on smaller development and redevelopment sites. Often projects are asked to achieve good stormwater outcomes by Councils, and this training will look at how that can be best achieved. This training is a quick introduction to Water Sensitive Urban Design (WSUD) and how to design for best practice urban stormwater outcomes on smaller development and redevelopment sites. Often projects are asked to achieve good stormwater outcomes by Councils, and this training will look at how that can be best achieved. Introduction to Integrated Water Management (IWM) best practices on development sites. We look at the Sustainable Design Assessment in Planning Process (SDAPP) program used by most Melbourne metropolitan councils, as well as how BESS, STORM, InSite Water, Music and Green Star can be used to efficiently generate and assess the stormwater sustainability of planning permit applications. Planning Approvals: We will look at local Council MSS, local activity centre, VPP and LPP policies that support and require stormwater sustainability assessment of applications. 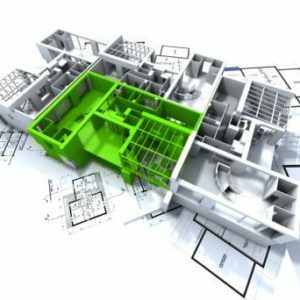 The 2018 VC154 VPP Clauses – These clauses were introduced in October 2018 into the Victorian Planning Provisions (VPP) and create new requirements beyond residential subdivisions and apartments. The 2018 SEPP(Waters) which gives Councils new powers to require stormwater retention, best practice pollution reduction, and maintenance of WSUD assets. 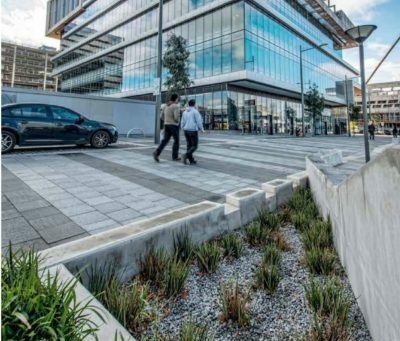 Building Approvals: We look at how WSUD relates to Stormwater Connection Permits. We look at the principles of the Volume Management, and how the new ARR (Engineers Australia 2016) can be applied to Council drainage connection permits. The new ARR is significant because it is what the legal community will use when deciding cases of flood liability and professional malpractice. Introduction on how to use InSite water (insitewater.com.au) within Council as an integrated water management design and assessment framework. Sustainable Stormwater Strategy considers the impact of forecast urbanisation and climate change on water quality and stormwater infrastructure. The creation of new growth areas and forecast infill development will result in an increase of impervious areas within water catchments. This will increase the total volume of stormwater runoﬀ and pollutants discharging to the waterways, which will result in increased pressure on the existing drainage infrastructure. Source Control measures outlined in this training allow Councils and Developers to reduce the impacts of new developments and redevelopments on existing stormwater infrastructure. Be the first to review “Stormwater in Planning and Building Approvals” Click here to cancel reply. © 2019 ESD Management. All Rights Reserved.